Ready to celebrate? 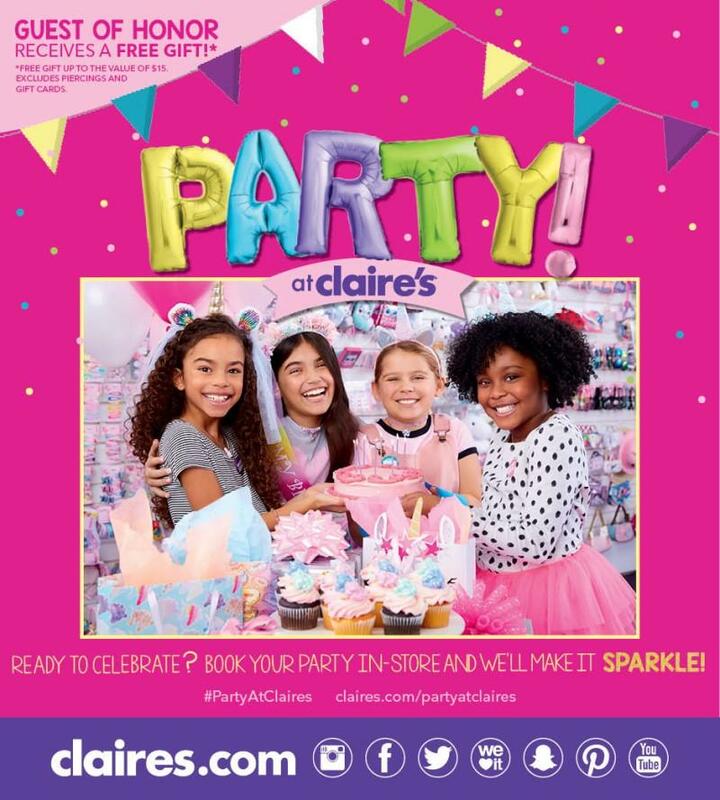 Book your party in-store and we'll make it sparkle! The guest of honor receives a free gift!